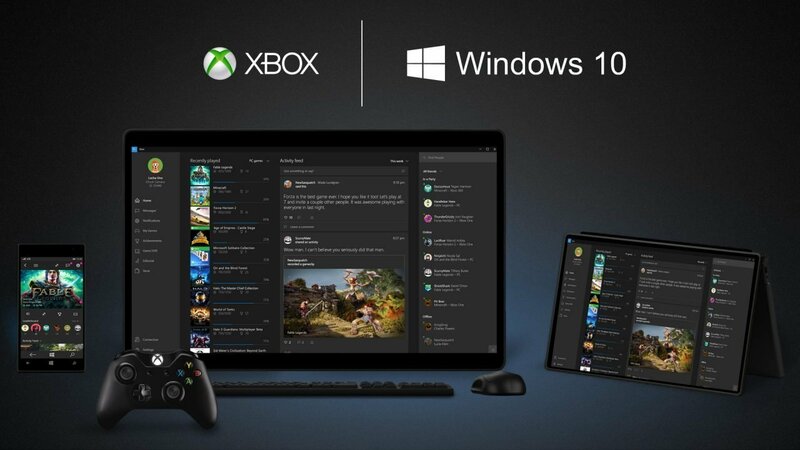 New updates are coming to bring the Xbox One and Windows 10 platforms closer together. Microsoft outlined the following new features on that would be coming to Windows 10. There’s will now be a Gamerscore leaderboard in the Achievements section and a Hero Stat leaderboard in the Game Hubs. You’ll now also be able to see avatars in your Activity Feed if you’ve replaced your gamer pic with your avatar. The updates don’t stop there; the “Featured” section will be updated to help better spotlight games, community events and more. Party Chat is now cross platform, up to 16 Xbox One and Windows 10 users can talk together, and your Xbox 360 Achievements will now be automatically posted to your Activity Feed. You’ll also be able to compare your avatar with your friends’ avatars, and there will be a change to the reputation interface so that “good” players won’t even feature the gauge. With Microsoft pushing to have more aspects of its business act more as service rather than a product, this convergence of the Xbox and Windows platforms was only inevitable. The games industry is alive and well, and with more platforms offering the same set of tools to players, it has never been a better time to enjoy the act of gaming. More planned to bring these platforms so stay tuned to CGMagazine with more details coming out around E3.